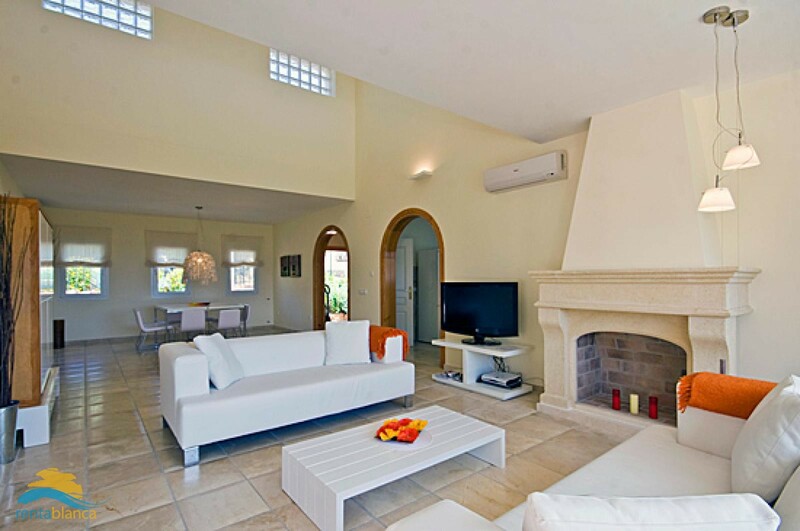 Luxurious villa in Denia at the Costa Blanca for up to 6 people. 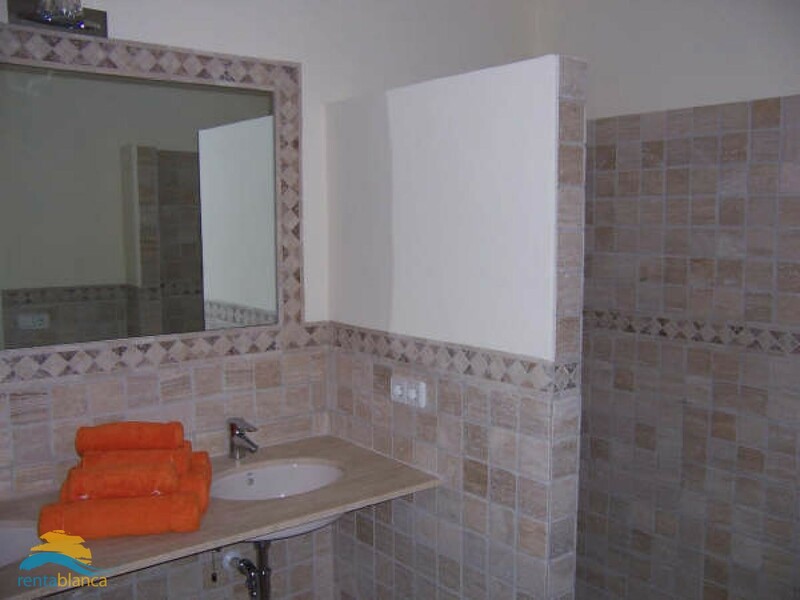 Very nice and modern villa situated in the quiet residential area of La Sella, not far from the 18-hole golf course of La Sella and the Mariott Hotel, which offers spa and fitness area (reservations and payment directly in the hotel). This villa on one level has a surface of approx. 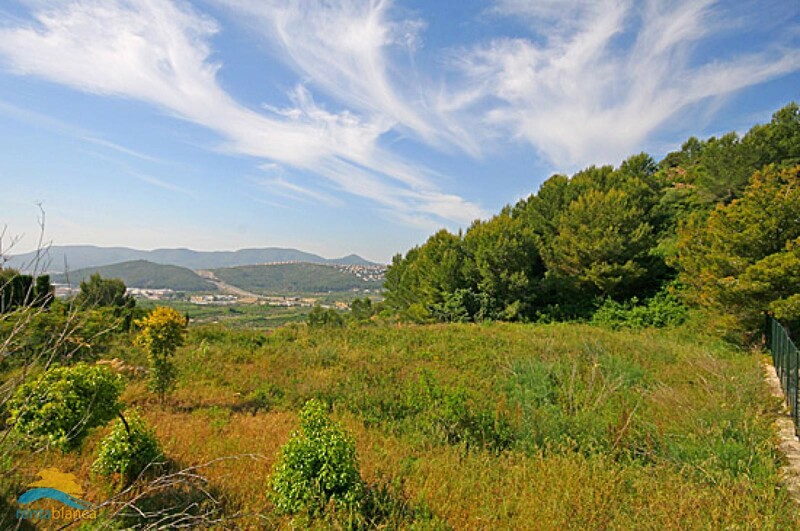 220 m² and offers wonderful views of the valley and the surrounding mountains. 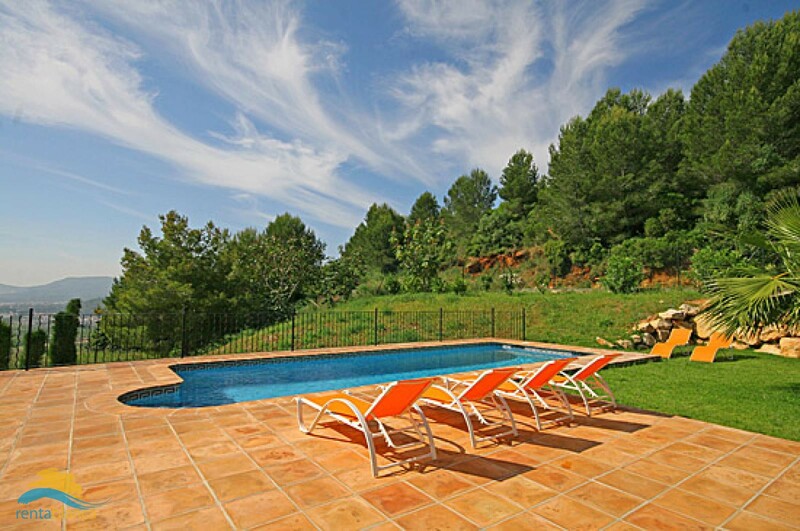 The 1800 m² plot has a beautiful laid out lawned garden, a private pool and a lovely sun terrace. 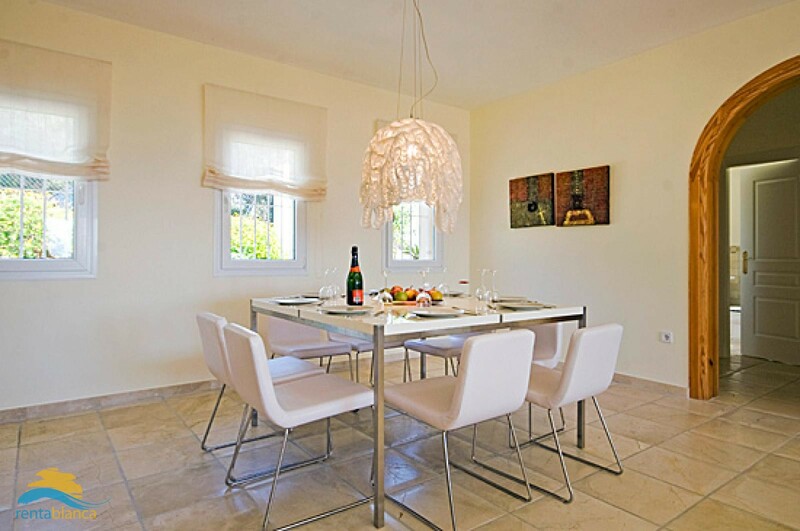 This high quality property will guarantee relaxing holidays in beautiful surroundings. One of the most visited tourist attractions of Denia is the castillo (castle). The castle built in the 11th and 12th century offers a wonderful view around the sea, the city and the backlands. Within the castle you will find the Palau del Governador with its museum. Along with the other interesting museums in Denia, the Museo Etnologico will give you further details on the rich history and culture of Denia. You should also do some shopping along the main road of Calle de Marques de Campo. Along with some Denia hotels, ( we put a list of some good hotels in the area here), you will find many bars and little restaurants. Make sure you test some of the excellent cakes and sweets of local confectionery and bakery shops, Denia is famous for them. In case you are looking for a golf course or Denia golf club around, please look at our golf course list here. Denia lies directly on the outskirts of the mountain Montgo, a fact that surfers and sailors admire a lot, as the wind from the sea is reflected to give a very stable water sport resort. The average Denia weather reaches temperatures of up to 40 °C in summer, but hardly less than 5 °C during winter time. 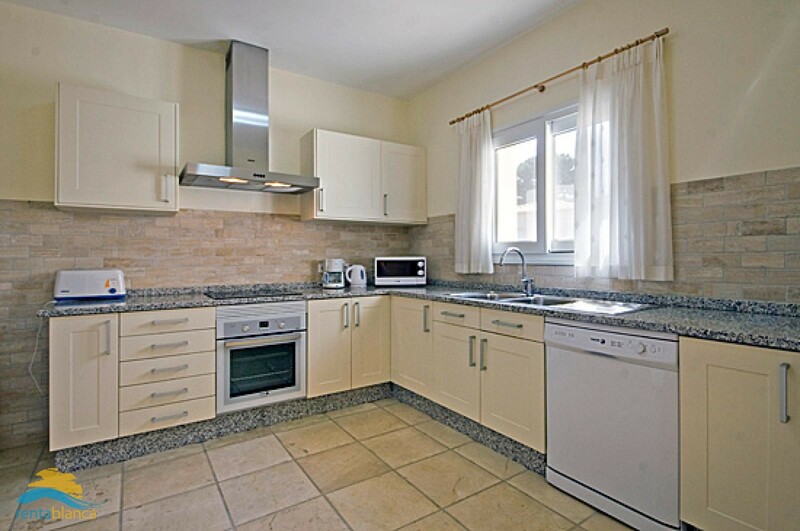 Over the past ten years Denia has seen one of the biggest real estate booms along the Costa Blanca. When you enter the city for the first time, you will see many Denia real estate agencies and an enormous construction boom on the outskirts. 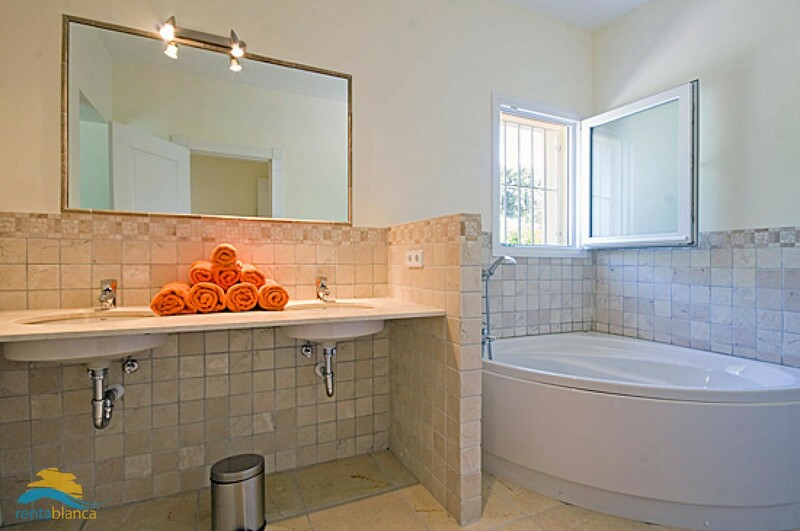 However, even with a high demand for Denia apartments and villas, the city has managed to maintain its suburban flair. If you plan to spend your holidays in or around the Denia area, make sure you get a boat round trip to Javea, Altea and Benidorm or rent a car. Local transport by bus or train is available, but if you want to see some of the beautiful places around the Costa Blanca, you really want to have a car.